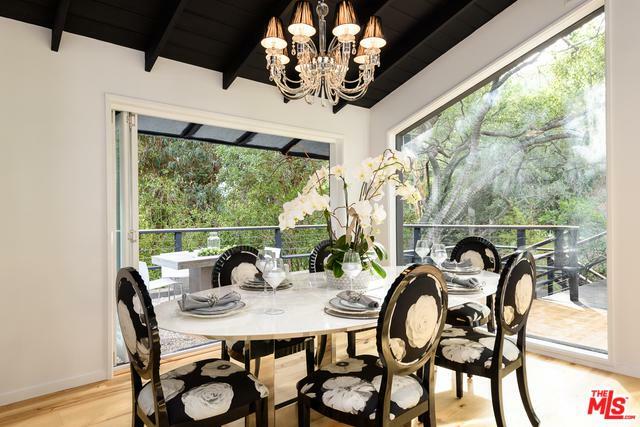 Designer's own exquisite, brand new remodel of an A. Quincy Jones home in stunning lush and private canyon setting. 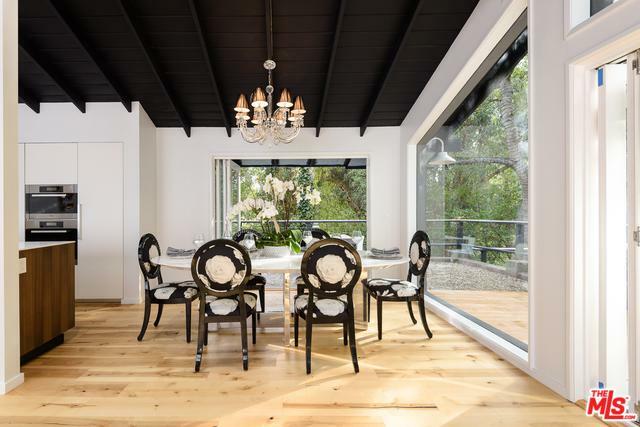 This is a fabulous home for entertaining, filled with dreamy outdoor settings, decks, your own private walking areas, creek, ancient Oak and Sycamore trees, yet all in the middle of Pacific Palisades. Enter the living room, and immediately let your eyes feast on greenery, and gorgeous trees visible through large windows. Light filled living room opens to an expansive deck ideal for you and your guests to enjoy the outdoors. Light hardwood floors throughout, brand new Italian kitchen, Miele appliances, built-in espresso maker, four new bathrooms. 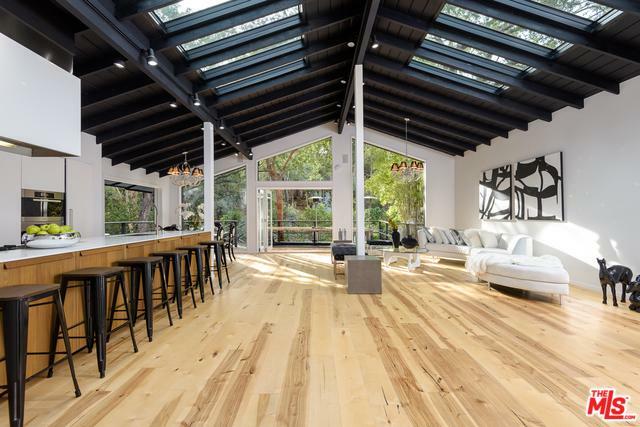 Stunning skylights throughout. Bring your most particular clients. Home is ideal for anyone recuperating from the recent fires. This is a very healing setting. Home available furnished or unfurnished. 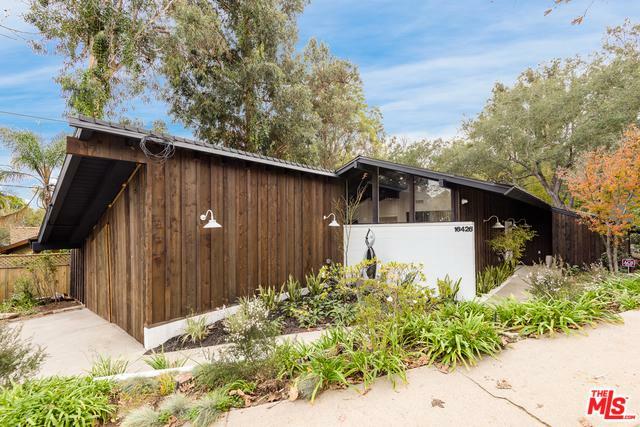 Listing provided courtesy of Marta Samulon of Compass.